CAR FOR CASH FAST IN NY / NJ! RCO Cash For Cars can help you get CASH FOR CARS easily getting you get the most cash for your new, used, leased, financed and junk cars without hassle! Lot’s of people in the New York metro area are often faced with the question, how do I get the most cash for cars in the NY Metro area? The answer is simple, just visit us online and get a free no hassle quote on how much your car may be worth! Whether you have a car or truck, we can get you CASH FOR CARS in less than 20 minutes. 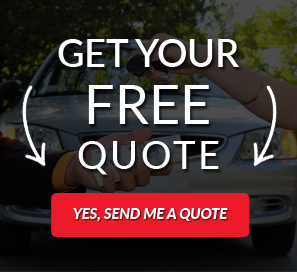 All you have to do is fill our our ONLINE QUESTIONNAIRE or call us directly at 888-589-1747 for a free no hassle obligation car for cash quote on how much your car may be worth. We make it easy when you want to sell my car for cash! SELL CARS FOR CASH FAST! With so many ways to sell a car, how do you know which is the right way. To be honest, why waste countless hours entertaining strangers who arent seriously looking to buy your car. Not to mention, online ads and other publications cost lots of money. You owe it to yourself at getting a free no hassle cash for cars quote. There are no obligations and you can get the fast cash you need today!